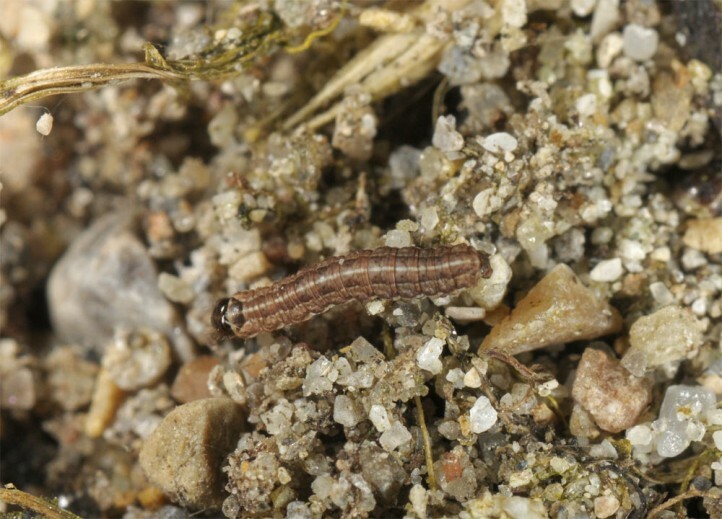 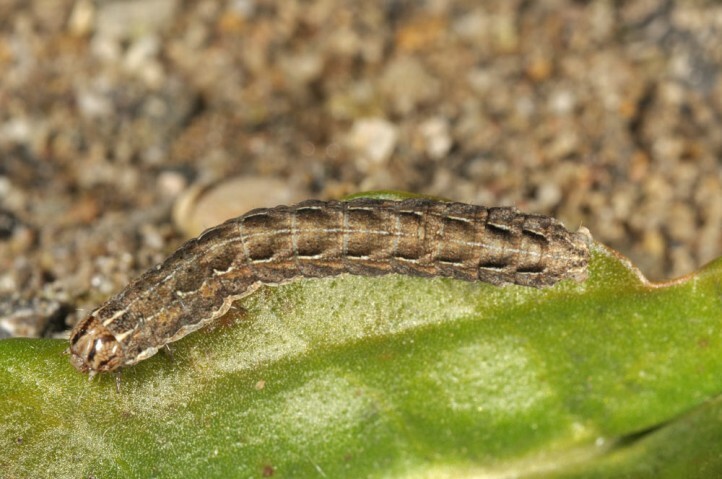 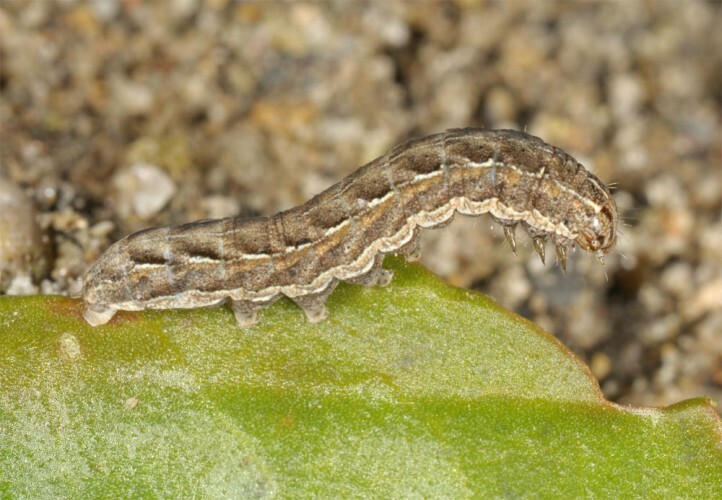 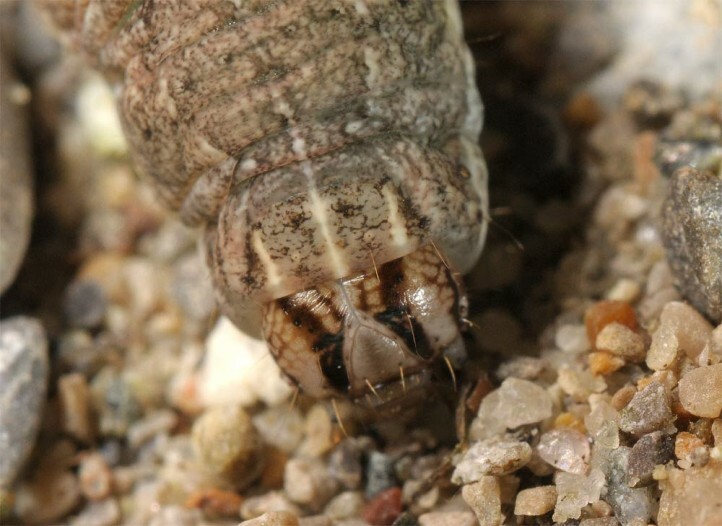 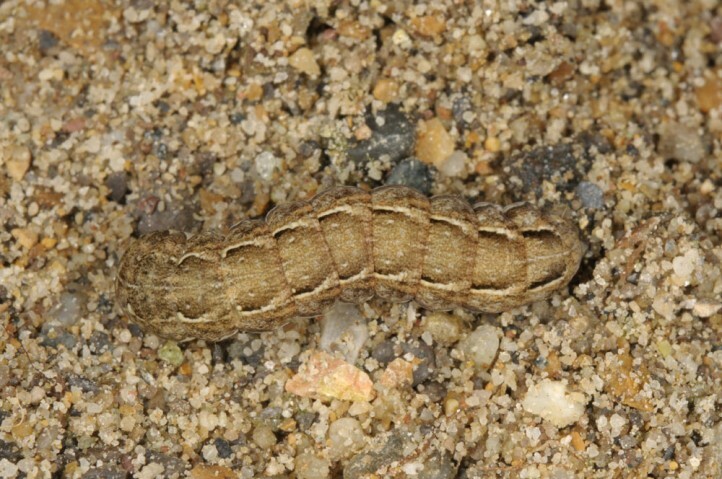 The larva is polyphagous on herbs and probably also grasses of the sandy habitats. 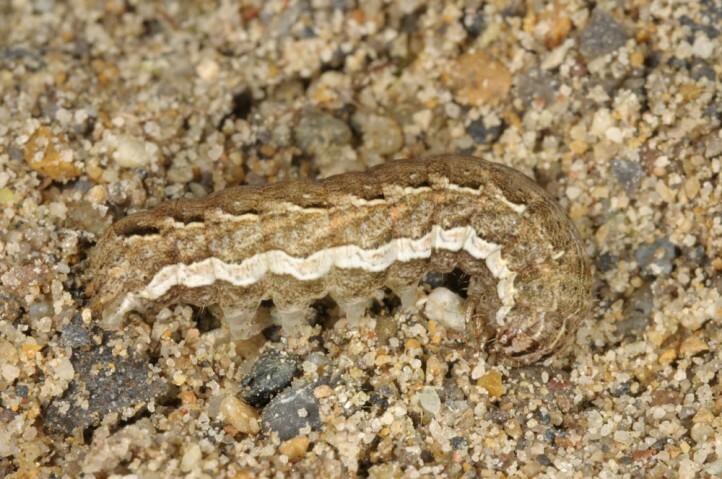 Spaelotis ravida inhabits sandy grasslands and dunes. 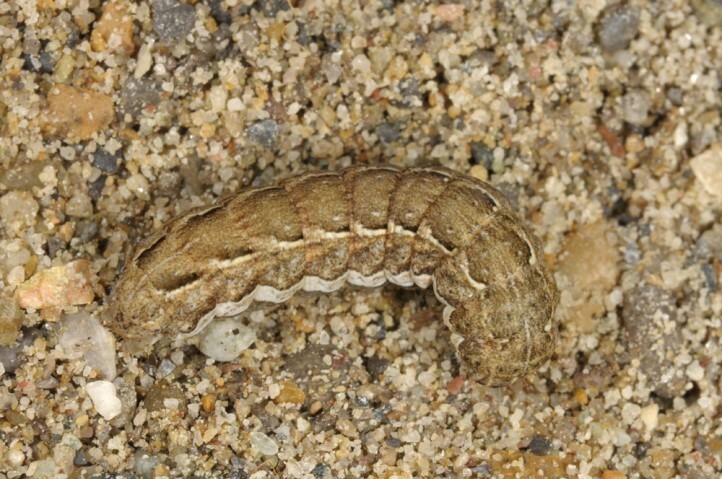 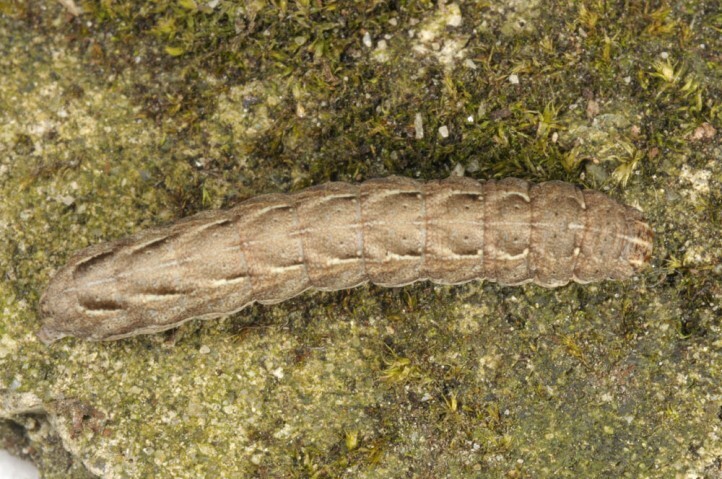 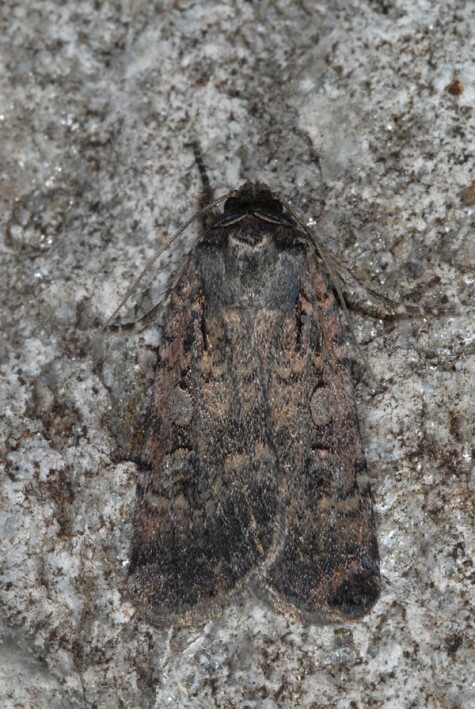 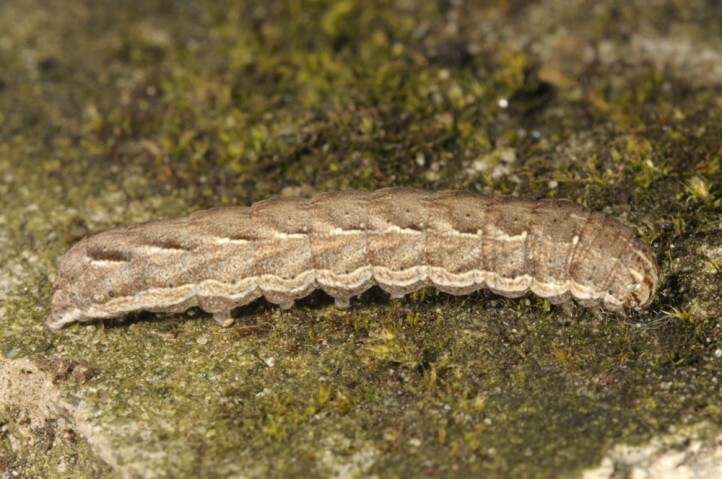 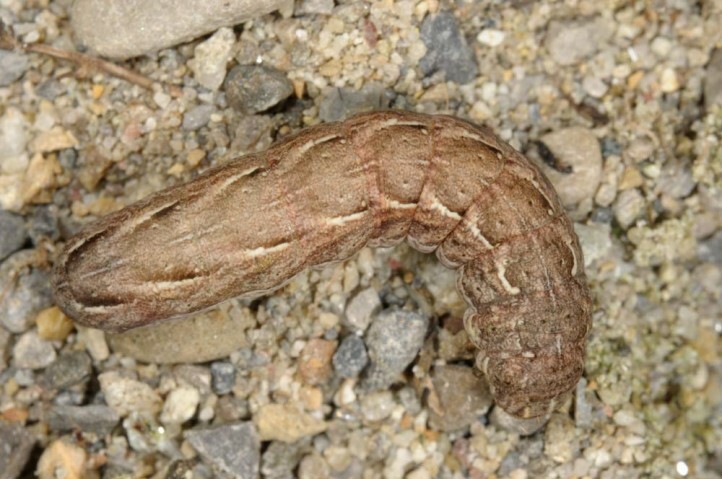 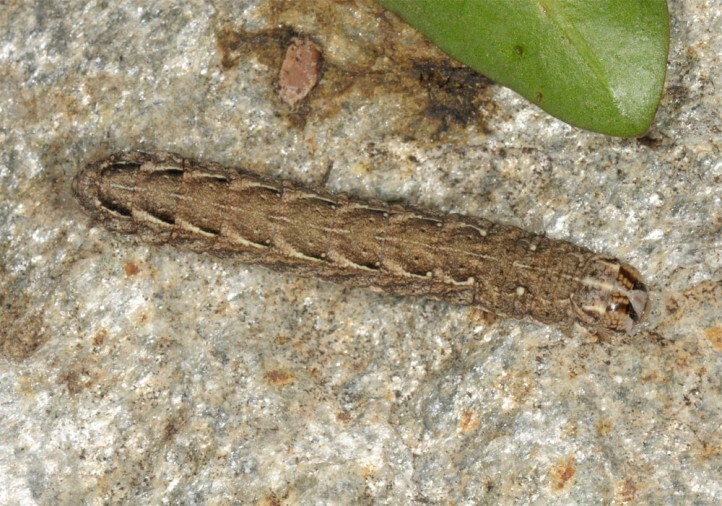 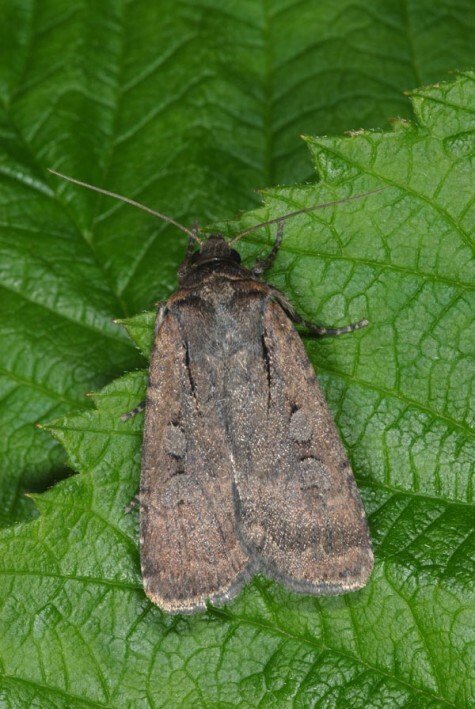 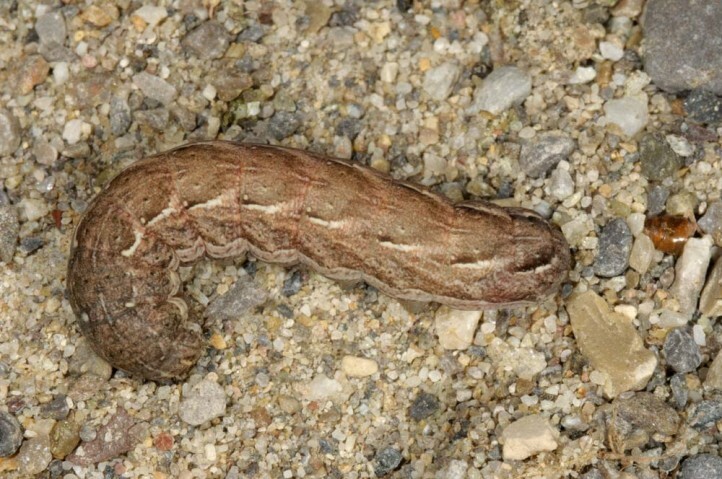 The larva hibernates and the moths are on the wing between June and September. 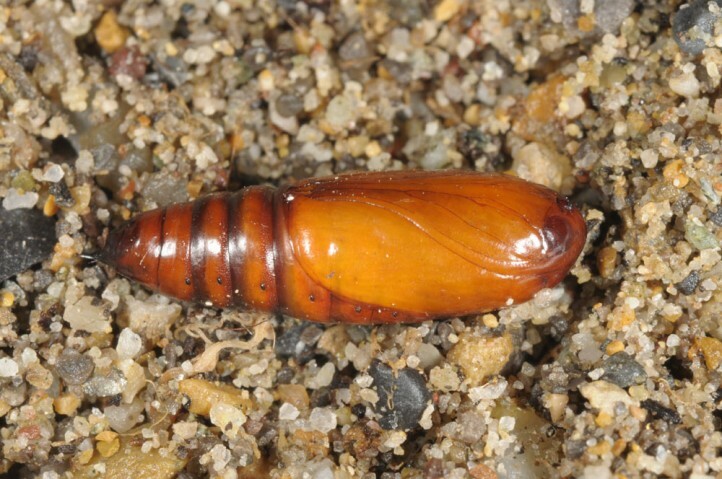 They seem to undergo a dormancy in mid-summer. 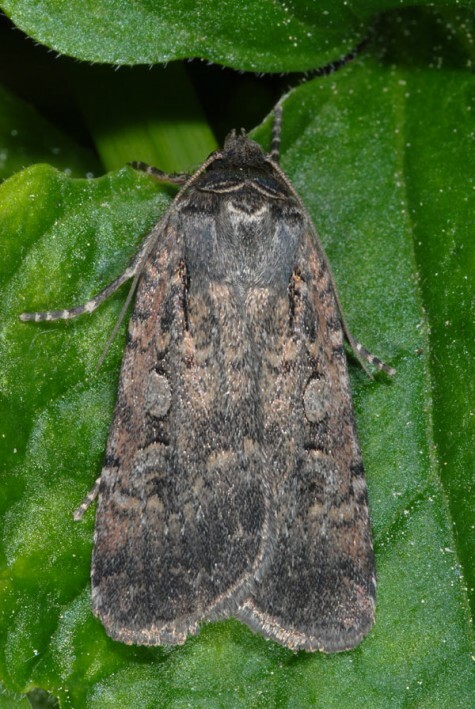 Spaelotis ravida is already extinct in many regions due to agricultural expansion into the sandy grasslands and also their overbuilding and afforestation. 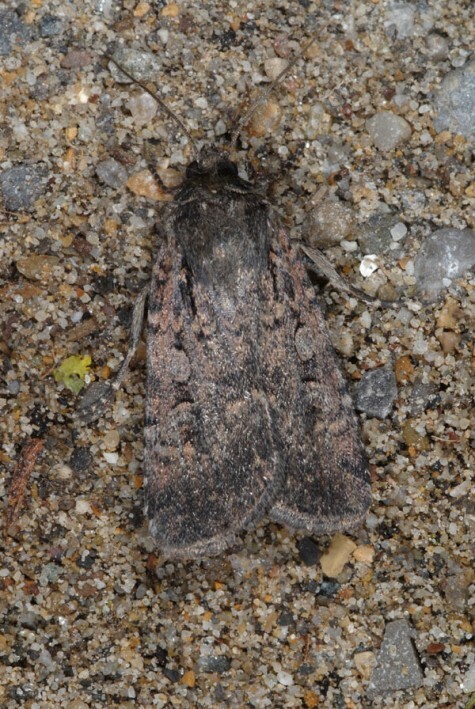 Spaelotis ravida occurs from north Africa locally across Europe and temperate Asia to Japan.